Located at the most prime location in 2016’s world’s best island, Astoria Boracay is a great choice of accommodation when in Boracay. Being in Station 1 enables guests to enjoy a little peace and quiet without compromising the accessibility of the liveliest places in the island. 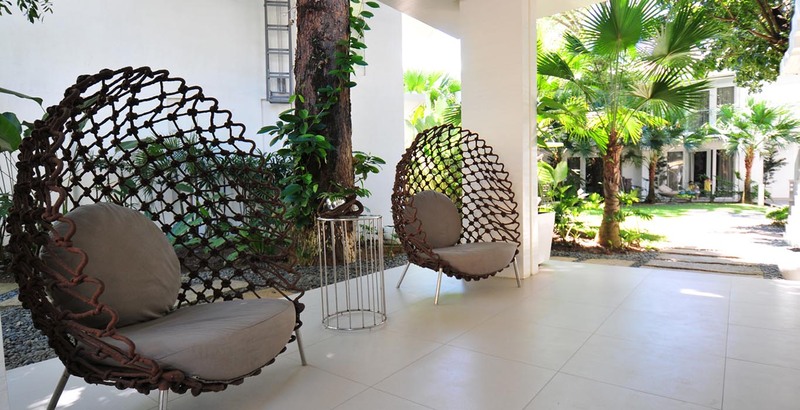 Whether the vacation is for a personal time away from it all or to experience the best of Boracay, Astoria Boracay’s location in an asset of the resort.